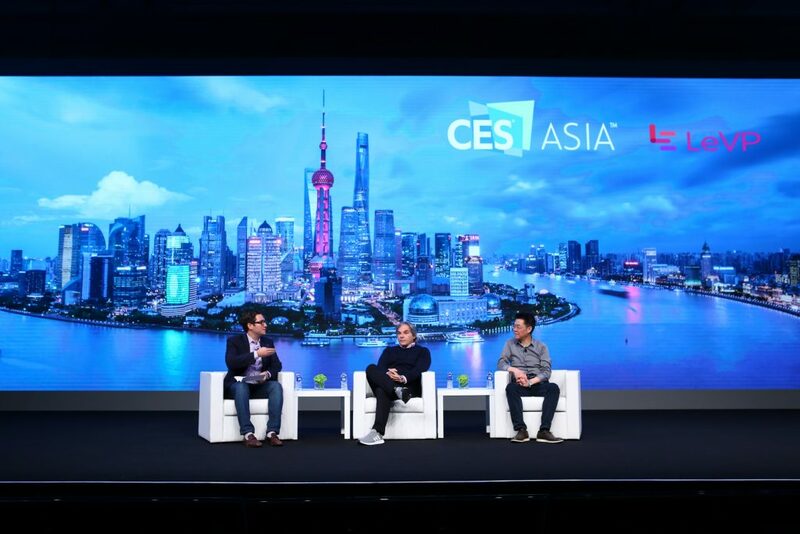 CES Asia is the premier event for the Asia consumer technology industry, showcasing the full breadth and depth of the innovation value-chain in the Asian marketplace. 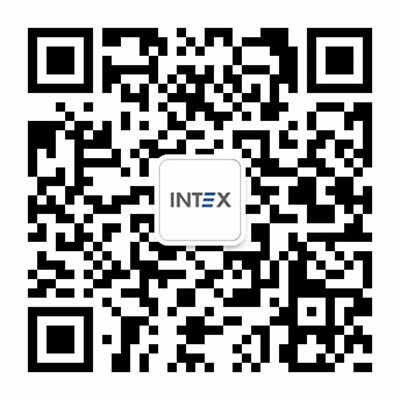 Key global businesses come to this new event to grow and reinforce their brand by showcasing the latest products and technologies to consumer tech industry executives, foreign buyers, international media and a limited number of consumers from China. 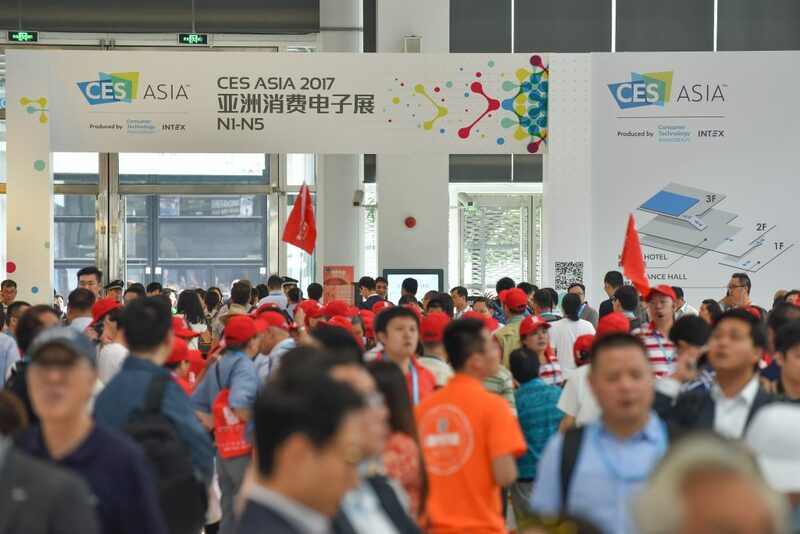 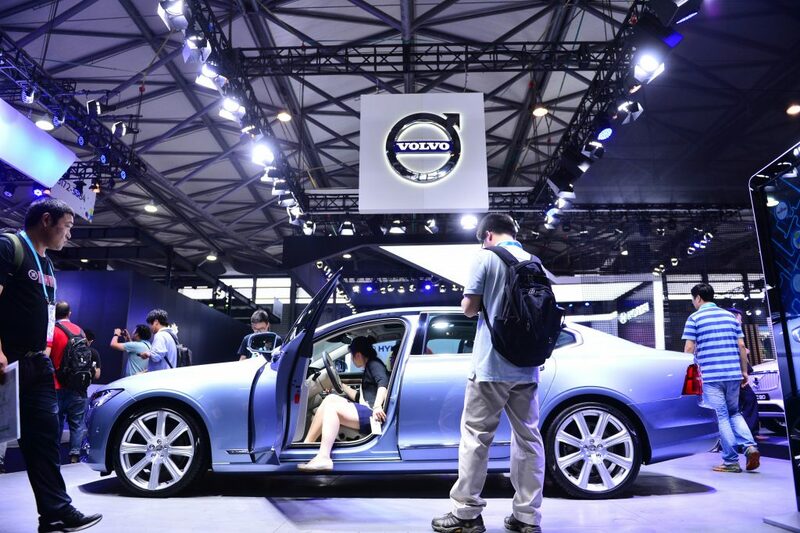 Attendees have exclusive access to some of the largest brands from China and around the world, while celebrating the innovation that defines the consumer technology sector.